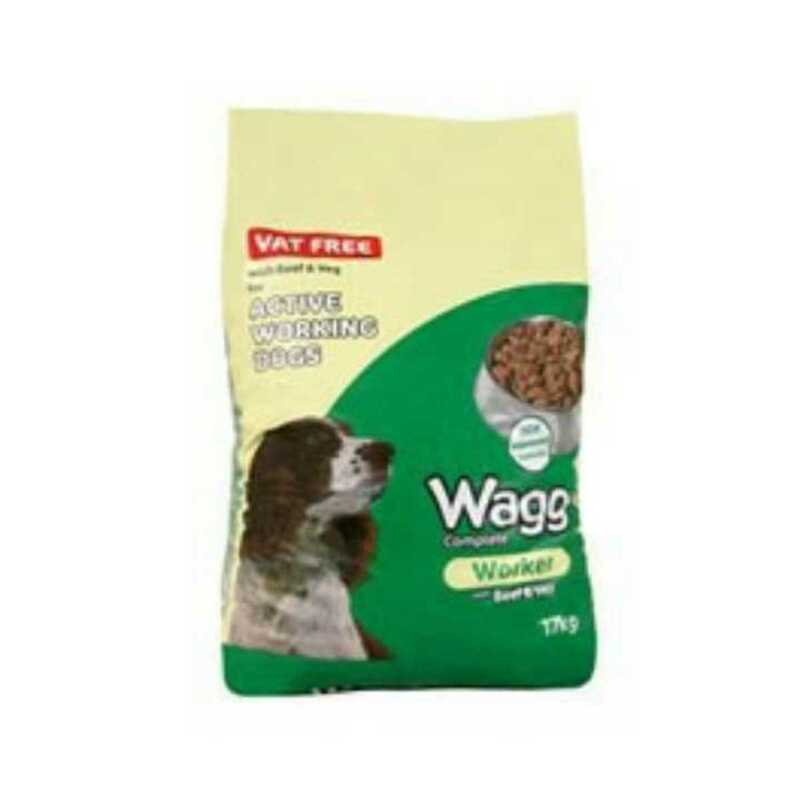 17kg bag of Wagg dog food. Purchased in December just before my dog passed away. Collection only from Ormeau road area.